We were lucky enough to create a series of 6 films for National Geographic and Visit Britain, following adventurer Al Humphries around stunning, and often unexpected, parts of Britain. 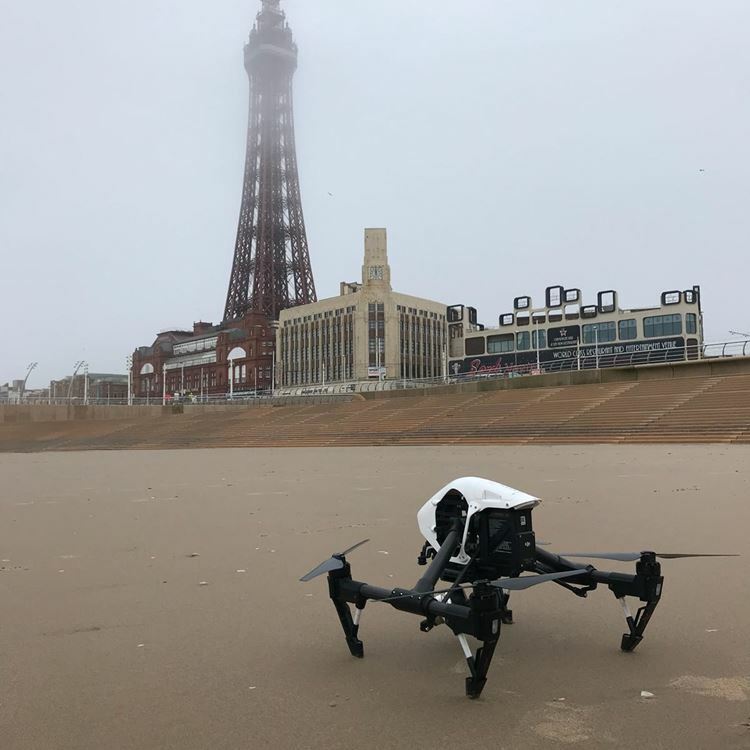 The project was filmed in January to March 2018 in six main regions: The South Coast, London, Wales, The Midlands, North England and the Scottish Borderlands. 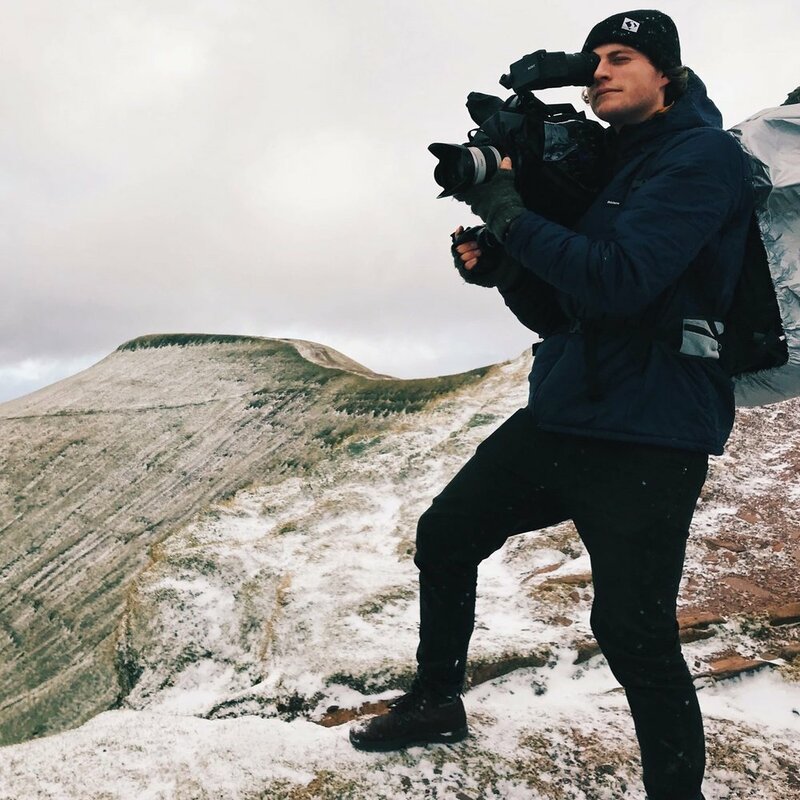 The British weather threw everything at us - blizzards, gales and lots (and lots) of rain, but we scaled mountains and traversed estuaries regardless armed with a camera, gimbal and drone. Hugo produced a bespoke suite of soundtracks for the series, including the music in this summary edit - check it out above!